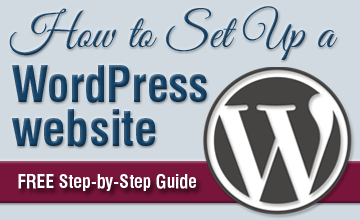 Do you want to learn more about WordPress and how to get the most out of it? Fill in the form below to sign up for our newsletter and get helpful, in-depth WordPress Tutorials delivered straight to your inbox. Don’t worry, we hate spam and will never sell or rent your information.